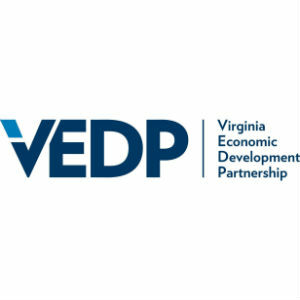 The Virginia Economic Development Partnership announced the acceptance of an Augusta County company, AccuTec Blades, Inc., into its two-year Virginia Leaders in Export Trade (VALET) program. AccuTec Blades, Inc. is a three-year-old brand with a more than 140-year legacy of making and providing high quality blades and tools used to help people do amazing work. The company’s focus is delivering solutions to the medical, industrial, food processing, beauty, and home improvement professional. For more information, please visit:http://atblades.com/.